Geo Tours – Georafting whitewater adventures are based in a deep love for the enjoyment, use and protection of our natural waterways, rivers and streams. Geo Tours environmental philosophy is simply to protect and sustain our public rivers and streams in and around Colorado. 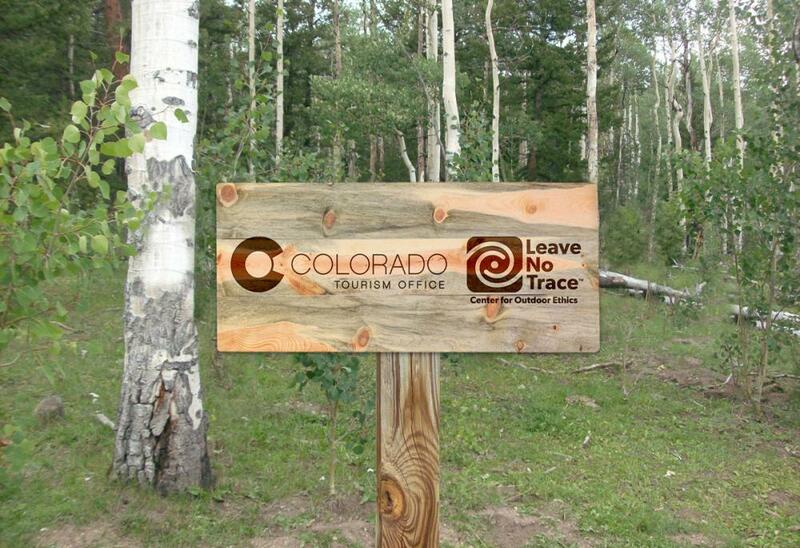 Geo Tours – Georafting has the joined the Colorado Tourism Office’s program “Leave No Trace Care for Colorado“. With a shared goal of inspiring both Colorado residents and visitors to protect Colorado’s special places, the Colorado Tourism Office (CTO) and the Leave No Trace Center for Outdoor Ethics collaborated to create the “Care for Colorado Principles”. Are you ready for your Colorado adventure? Checkout the CTO’s ” Are You Colo-Ready ” brochure.